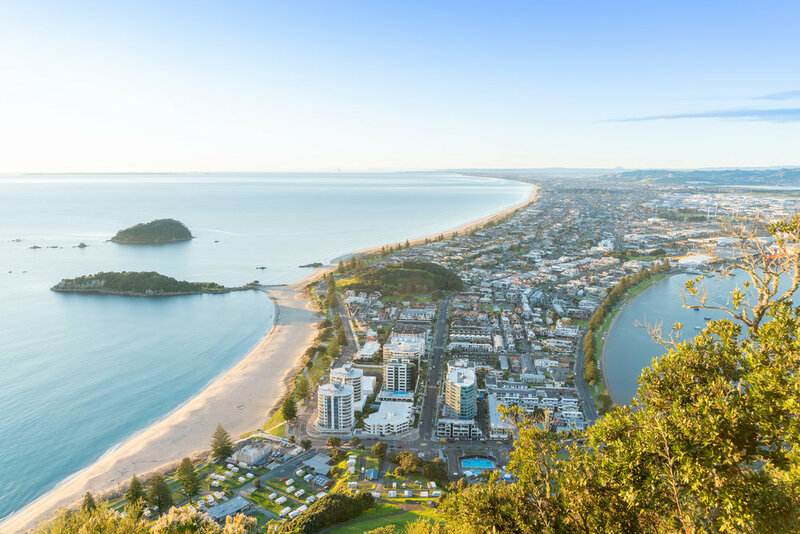 Whether your Mount Maunganui trip is for business or holiday, Capri on Pilot Bay apartments offers family friendly, modern, comfortable, quiet, spacious, and self serviced apartments to suit your Mount Maunganui holiday accommodation needs. Located close to the base of Mauao, central to both Tauranga Harbour and Mount Maunganui surf beach, and just a stroll from the main street, there’s plenty to do. We have off-peak special discounts, subject to availability. Corporate discounts are also available.